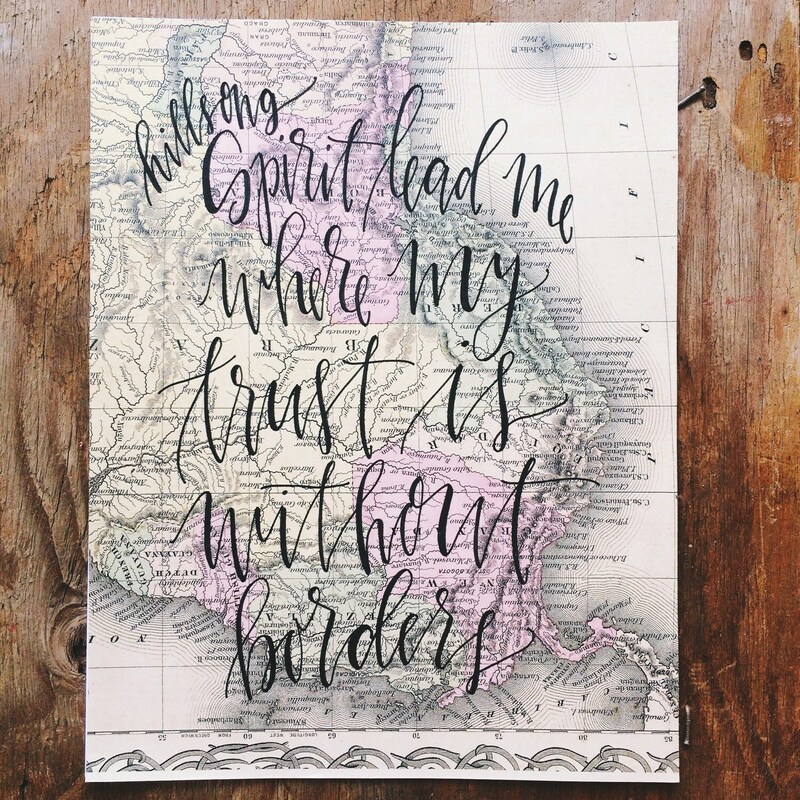 The worship music, Oceans, by Hillsong, is one of my very, very favorites. 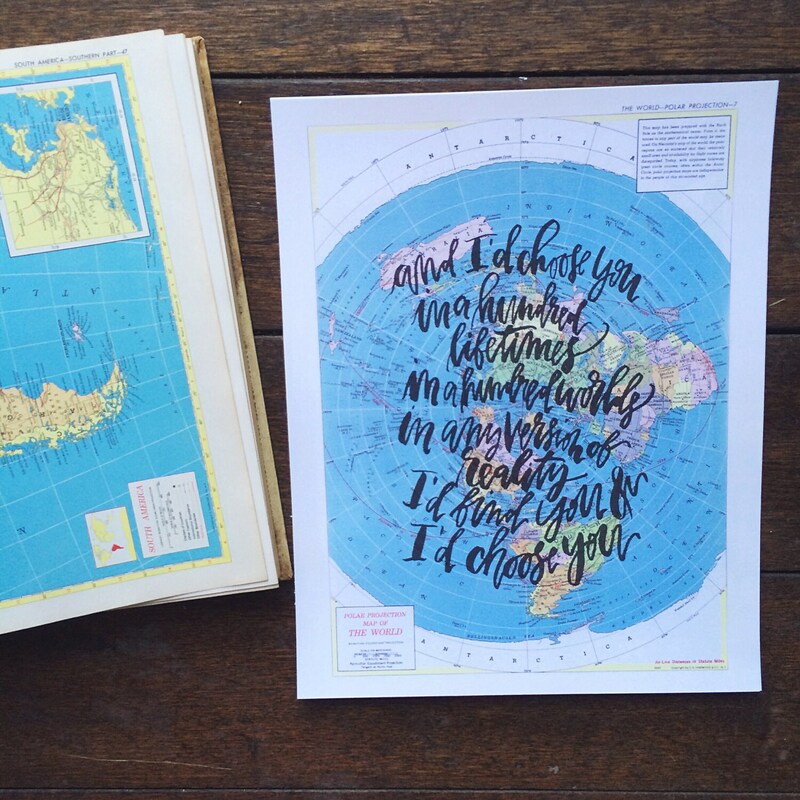 When I found this stock of vintage maps I knew they would be perfect for hand painting the lyrics onto! 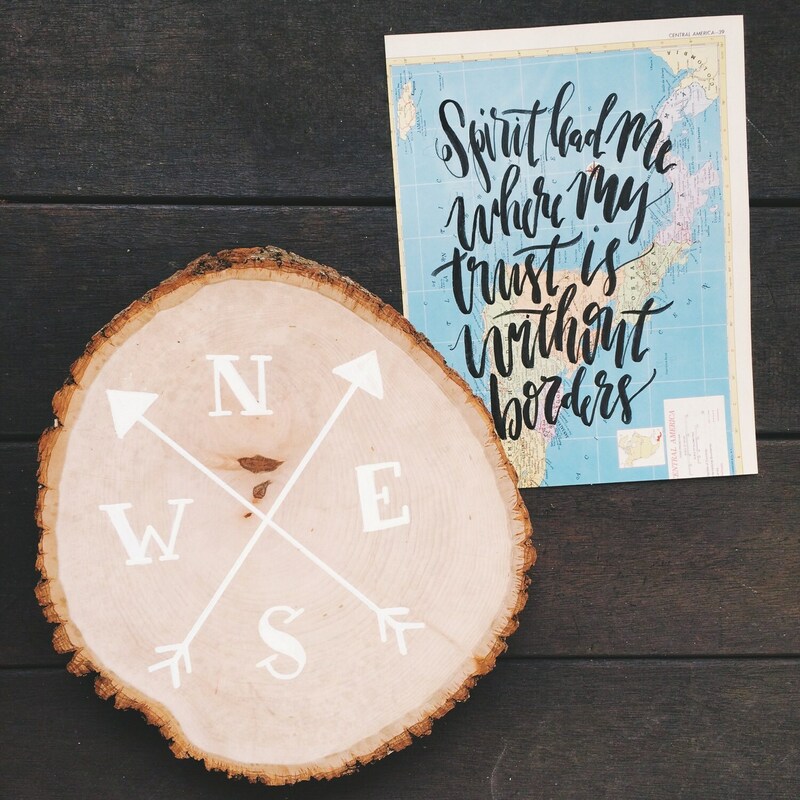 The perfect gift for missionaries, worship team leaders, or anyone who loves the Lord! Each one of these pieces is extremely limited edition, due to the stock of vintage maps I have, and each one will have some slight variations, as I will be hand painting each one. These are NOT prints. Interested in a different quote or size? Send me a convo to get something set up!